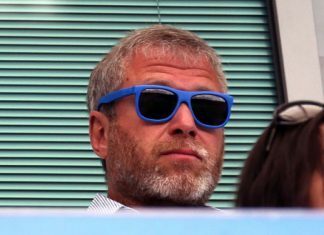 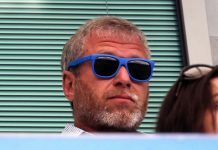 Three finance groups revealed to have held ‘exploratory’ talks over the sale of Chelsea Football Club, claims a report today. 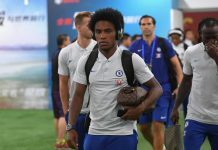 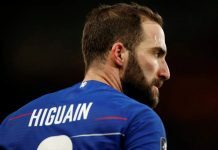 Chelsea team news regarding Ruben Loftus-Cheek and Callum Hudson-Odoi for the Chelsea vs West Ham Monday night clash. 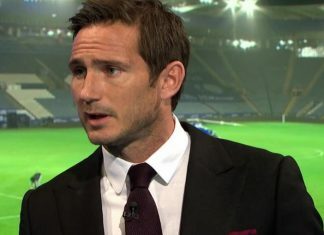 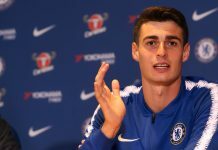 Chelsea legend Frank Lampard has spoken out about transfer interest from RB Leipzig for midfielder Mason Mount. 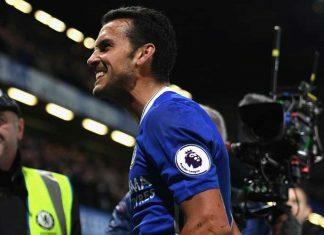 Chelsea are reportedly facing up to yet another potential transfer battle this summer with Pedro the centre of attention. 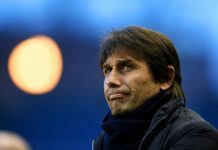 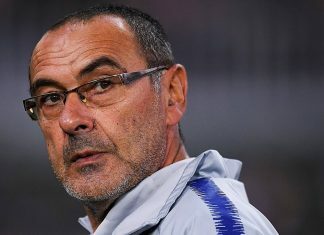 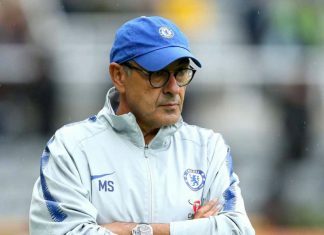 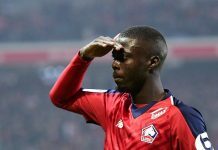 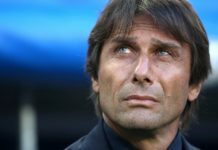 Chelsea’s managerial speculation continues and Premier League boss has swiftly distanced himself as a ‘frontrunner’. 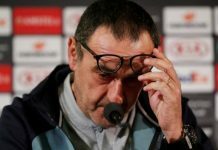 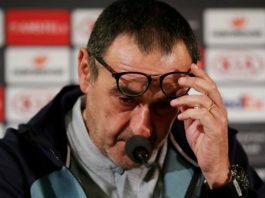 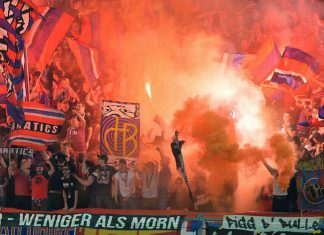 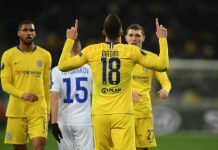 Chelsea’s Europa League opponents Slavia Prague have been punished by UEFA potentially boosting the Blues’ chances. 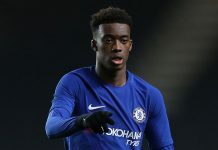 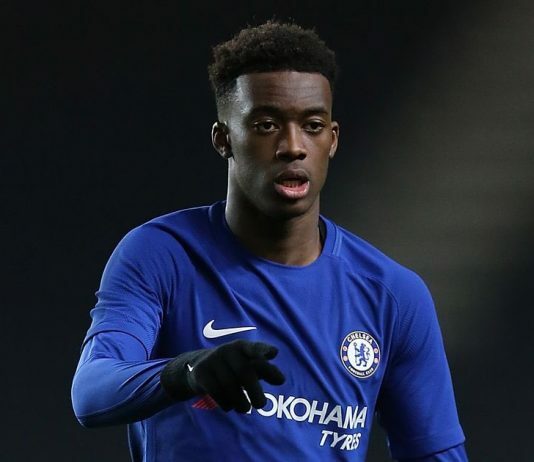 Chelsea have reportedly set their asking price for Callum Hudson-Odoi despite rumours of a new tabled contract.